0.017s separated Valentino Rossi from the front row in Barcelona, but ‘The Doctor’ fears the gab will grow significantly on Sunday. 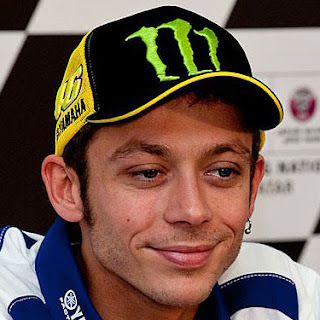 Sunday’s Gran Premi Monster Energy de Catalunya will see Valentino Rossi (Movistar Yamaha MotoGP) line up in the middle of the second row. ‘The Doctor’ put in a 1’44.324, only 0.002s slower than fourth place Hector Barbera (Avintia Racing) and 0.017s away from a front row. Staying with the likes of Marc Marquez (Repsol Honda Team) during the race will be difficult, Rossi’s Yamaha not working as well around the new tighter layout of the track. Tyres present a major issue for Rossi as well, perhaps even more so than the new layout. With the medium option having a relatively short life on the M1, both Rossi and Jorge Lorenzo (Movistar Yamaha MotoGP) look set to use the harder option. 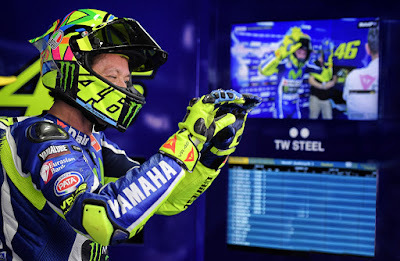 While it will last the distance, neither rider is yet able to extract the full potential from the tyre and Rossi feels his race pace will not be enough. In the end, the qualifying was not so bad. Unfortunately I wasn’t able to make the perfect lap, I made a few mistakes and will start from the second row, from fifth position, that is OK.